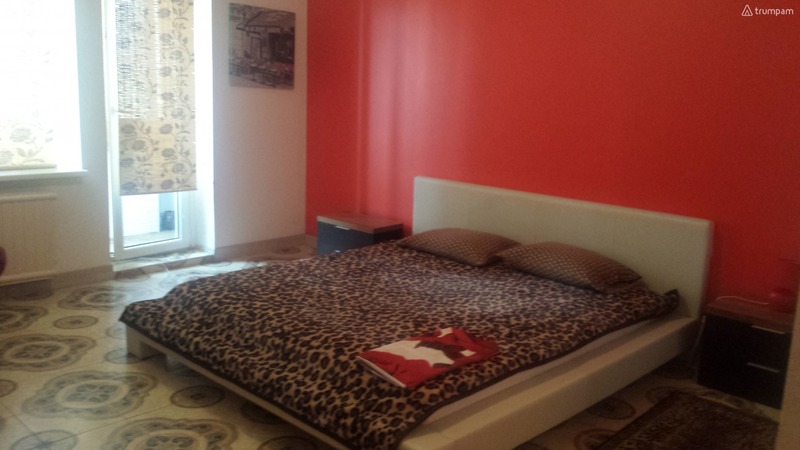 For rent a beautiful and romantic 1 bedroom apartment with a balcony in Kaunas. 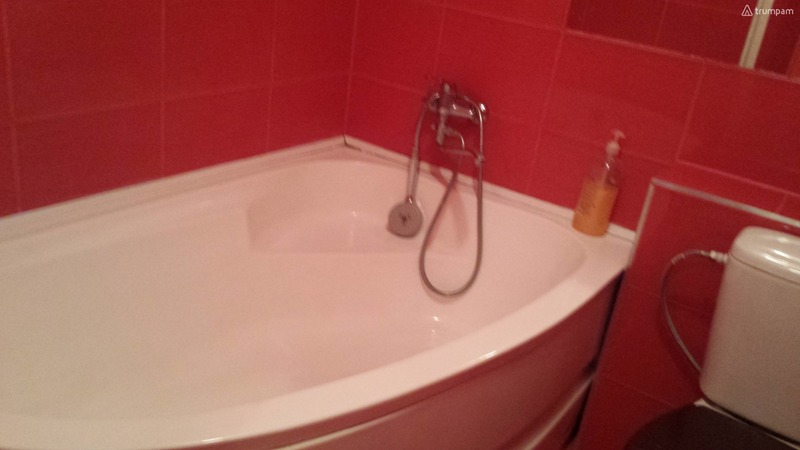 The apartment is very neat and has a whole set of things needed for a comfortable 2 guests vacation. It features a double bed with comfortable mattress, cable TV, bed linen, towels, hygiene products, as well as tableware. The apartment is available to all kinds of short-term rental periods, from few hours, night, day, up to weekend, week, month or more. Hi, my name is Ligita. 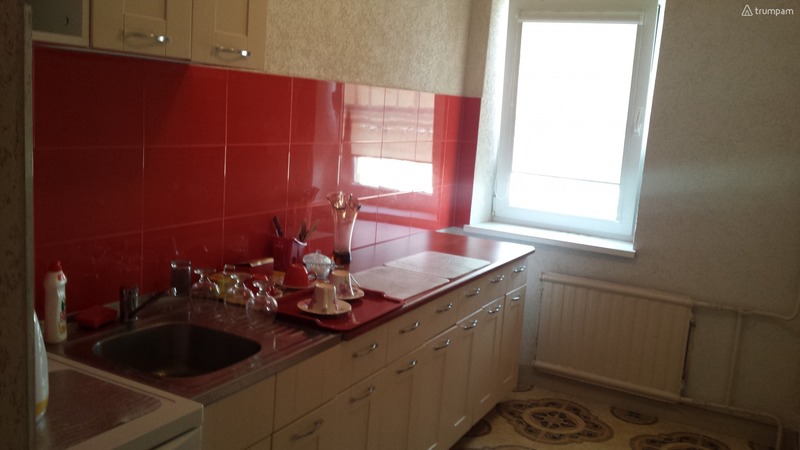 I am the owner of this apartment, and I provide hourly short term accommodation rental service in Kaunas. To contact me, choose the most convenient way by giving me a call on the phone number listed below or just send me an email request.